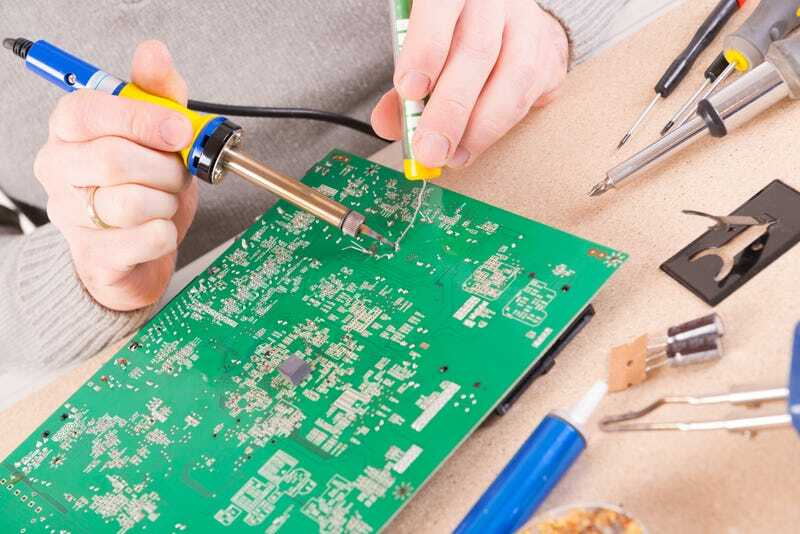 Soldering has been around for thousands of years: it’s an essential component to electronics around the world. But, there’s some limitations: high temperatures can damage delicate components. Now, some researchers think that they’ve come up with a solution: a room temperature, conductive glue. The process involves engineered nanorods, which interlock. As they lock together, a shell liquifies, and bonds the two sides together. The result is a connected surface that can withstand higher temperatures. Will this replace soldering? Maybe, but as Motherboard points out, lead is still abundantly cheap, and an expensive process probably won’t take off for anything but extremely specialized components.